Are you fed up with litter in your local area? Or maybe you’re part of a group who are already doing something to clean up your neighbourhood, but could do with some extra funds to help out? Litter is a universal issue. Understanding why litter occurs in a particular location is necessary to tackling the problem at its root. 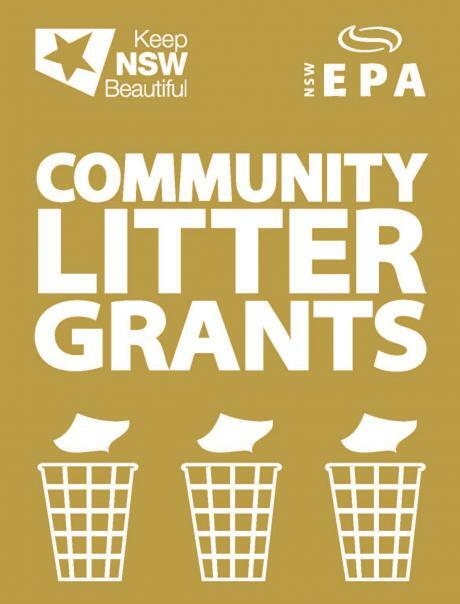 Community Litter Grants started in 2013 to equip locals with tools and resources to implement litter solutions in their neighbourhoods. All organisations applying for a grant must first conduct a Local Litter Check, which uses specific methodology to collect information on a litter ‘hotspot’ and compare it with a clean area. The comparison allows you to drill down what will be most effective in your community. Your community group will receive $500 reimbursement for completing your local litter check. Your group is then eligible to design a litter reduction grant project and request up to $5,000 in funding (GST inclusive). Applications are open until all grant funds have been allocated.